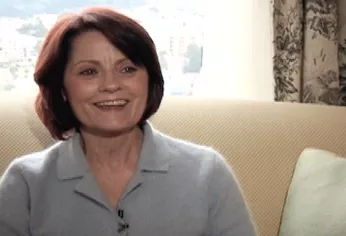 Rhonda J. Zabinsky is a filmmaker who worked previously as a flight attendant and served as a board of director for a multi-billion dollar financial institution, which focuses on social responsibility. Rhonda achieved her goals and mandate during her tenure as board of director at Canada's largest credit union and North America’s second largest financial co-operative. She then began her film career with the hopes to make a bigger positive difference. In every challenging circumstance, there are gems of learning and “aha” moments once one has done the personal work. 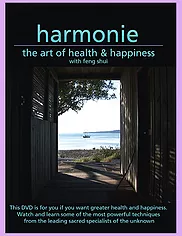 I have created my feature documentary film “Healing on the Edge” and the two complementary Harmonie DVDs as a way of sharing my learning and inspirational resources that can help others be happier, healthier and live more inspired lives. Menri Lopon Trinley Nyima Rinpoche is the lopon, or head instructor, of Menri Monastery in Dolanji, India. 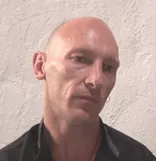 Born in Dolpo, a remote region of western Nepal, he has the family name of “Yangton” and an ancestry that traces back to Yangton Sherab Gyaltsen, a famous dzogchen and tantric master of the 11th century. 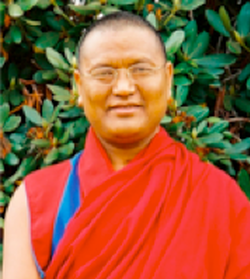 Rinpoche began his training in 1976 at the age of 10. He received his geshe degree in 1989 from the Dialectic School at Menri Monastery and has been teaching there since then. Jocelan Coty is a masseuse and yoga instructor at hollyhock retreat-www.hollyhock.ca Jocelan Coty has been exploring the terrain of personal and planetary health for over thirty years. She is a well-respected body care practitioner. Jocelan uses the modalities of Massage, Cranial/sacral therapy, lymphatic cleansing, Reiki, as well as therapeutic grade essential oils and Yoga to help people experience a blossoming of their body/mind/emotional health. Musicians, healers and teachers, these two play and work together, conducting Didjeridu sound therapy sessions and teaching the ancient art of Didjeridu playing at Hollyhock each year. Zach and Shine discuss the art of Didjeridu as well as their profound respect for the Australian Aboriginal culture. This gentleman scholar is reputed to have brought and created btb feng shui to the west. His Holiness Grandmaster Professor Thomas Lin-Yun is the founder and leader of the contemporary Black Sect Tantric Buddhism. His teachings are philosophical, and spiritual. It incorporates the essence of Confucianism, Taoism, Yin-Yang philosophy, Eclecticism, Exoteric Buddhism, Esoteric Buddhism, I-Ching, Theory of Ch'i, holistic healing, feng shui, and folkloric studies. Professor Lin-Yun is a native of Taichung, Taiwan. Jetsun Darma (also known by her Chinese name, Ho Lynn) is the founder of Yuan Yuan Educational Foundation. 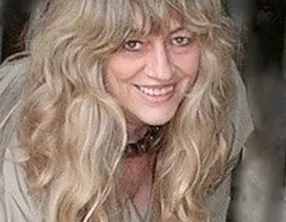 She is a teacher, lecturer, writer, spiritual practitioner, and consultant. 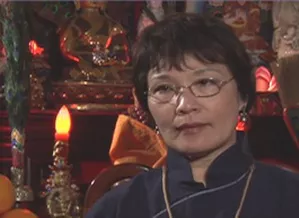 Jetsun Darma is her spiritual name from the Tibetan Bon tradition, (pronounced as Je Tsun Dar Ma in Tibetan), bestowed upon her by His Holiness, Lungtok Tenpai Nyima Rinpoche, Supreme Leader of the Tibetan Bon religion, worldwide in 2006. Each syllable of her name is full of meaning. H.H. 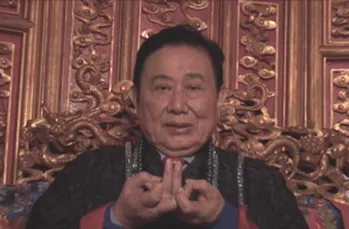 Khadro Crystal Chu Rinpoche is the Spiritual Leader of the Fifth Stage of Black Sect Tantric Buddhism, Chairman and CEO of Yun Lin Temple and of Taipei Lin Yun Foundation. As the designated successor to His Holiness the late Grandmaster Lin Yun, Khadro Crystal takes responsibilities for carrying on the lineage of the religion, running the operations of the non-profit organizations, transmitting of all H.H. 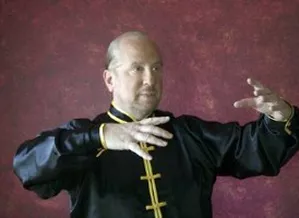 Grandmaster Lin Yun’s invaluable teachings, cohering the Black Sect Tantric Buddhist communities, providing consultations, and conducting all the services. Katherine Metz was first introduced to the art of Feng Shui by Abraham Kawai’i,a Hawaiian Kahuna. 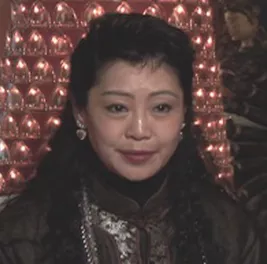 She then began studying twenty-two years ago with Professor Lin Yun, the Grand Master of Black Sect Tantric Buddhism, world renowned philosopher, and lecturer after feng shui cured her, with whom she continues her present day studies. Katherine also took it upon herself to learn the German field of Bau-Biologie, or "Building Biology," which is the holistic study of the built environment and its impact on human and planetary health. 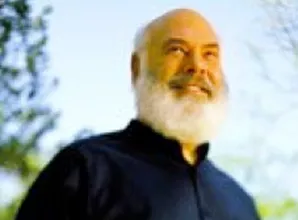 Andrew Weil was born in Philadelphia, received an A.B. degree in biology (botany) from Harvard in 1964 and an M.D. from Harvard Medical School in 1968. After completing a medical internship at Mt. Zion Hospital in San Francisco, he worked for a year with the National Institute of Mental Health, he then wrote his first book, The Natural Mind. From 1971 to 1984, he was on the research staff of the Harvard Botanical Museum and conducted investigations of medicinal and psychoactive plants. From 1971 to 1975, as a Fellow of the Institute of Current World Affairs, traveled throughout North and South America and Africa, collecting information and specimens for this research. 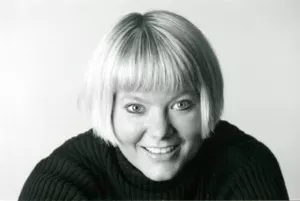 Rhonda’s Academic education includes a Master’s degree in international conflict analysis and management with a focus on environmental economy. And her undergraduate degree is a double major in art history and international relations with a minor in French. 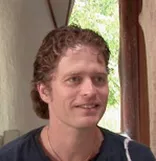 Over the past decade Adam has demonstrated a desire and ability to heal as he encourages others to play an active role in their own healing. 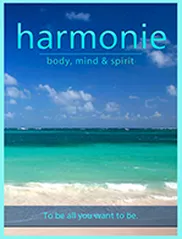 His message is for others to become self-empowered and KNOW that their own thoughts and intentions influence the body’s bio-chemistry to assist in their healing process. 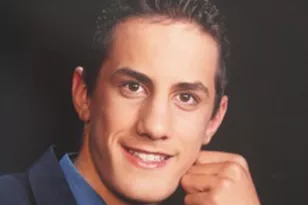 When Adam was only 15 years old Adam discovered his abilities he spent much of his time doing individual energy treatments. The demand soon became so great that Adam simply could no longer offer private healing sessions. From 1970 onwards she worked with many spiritual teachers, as well as American Indians and Shamans from different traditions. 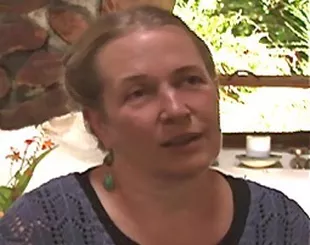 She studied Dzogchen in Tibetan Buddhism for 35 years. Between 1971 and 1974 she divided her time between Kürten, Germany - working and traveling with the German composer Karlheinz Stockhausen - and London, writing her book The Mystic Spiral : Journey of the Soul (1974), and lecturing and giving workshops on both the spiral and on sound and voice in the UK, USA, Holland, Germany, France, Japan, India, Canada and in institutions all over the world, where she has pioneered voice and overtone chanting workshops for forty years. 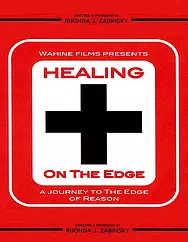 Much thought and years of research went into finding the honored specialists interviewed in “Healing on the Edge” feature documentary film. 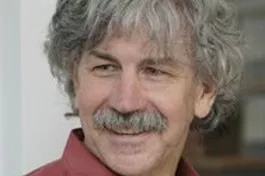 Rex Weyler is a journalist, writer, and ecologist. He was born in Denver, Colorado in 1947, went to high school in Midland, Texas, and later studied physics, mathematics, and history at Occidental College in Los Angeles. He worked as an apprentice engineer for Lockheed in 1967, but left engineering for a career in journalism. In 1969, he published his first book with photographer David Totheroh, a pacifist discourse with photographs from a winter in California’s Yosemite Valley. Christianne Wilhelmson has been the Managing Director at Georgia Strait Alliance (GSA) since early 2009. Prior to this, she was their Clean Air and Water Program Coordinator for over 6 years. During that time, she led GSA’s efforts to reduce pollution of the Strait of Georgia region from land-based sources, in particular municipal sewage. 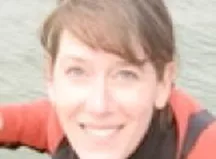 Her work has focused on raising awareness of the impacts raw or undertreated sewage has on the environment and on innovative approaches to managing sewage. The Essential Guide to Native American Healing, as well as numerous audio/DVD courses and more than 200 journal articles on spirituality and health. Ken speaks and reads the Chinese language, and his academic training includes graduate study of Taoism and theology.